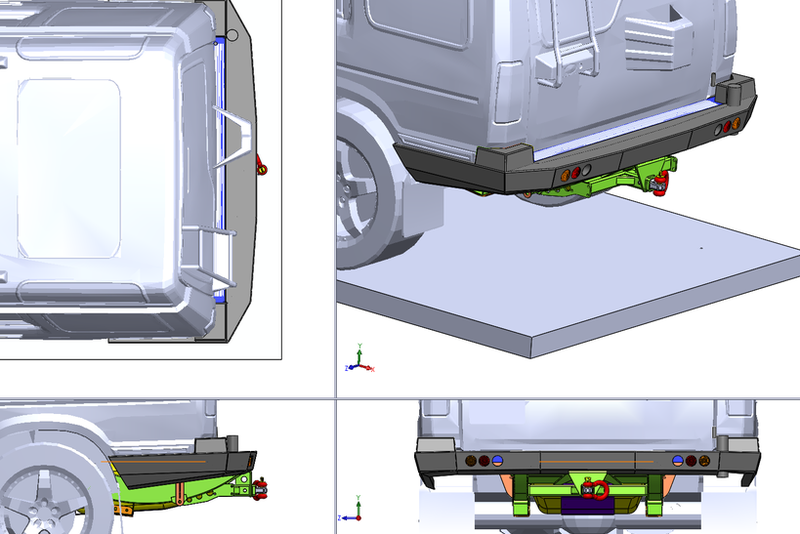 An 4X4zone Rear HD Bumper delivers an enormous amount of protection for the back of a vehicle and has been designed for maximum functionality with recessed bumper section, hi-lift jacking points and a heavy duty towing system. Designed, engineered and tested, during offroad events, in Poland. 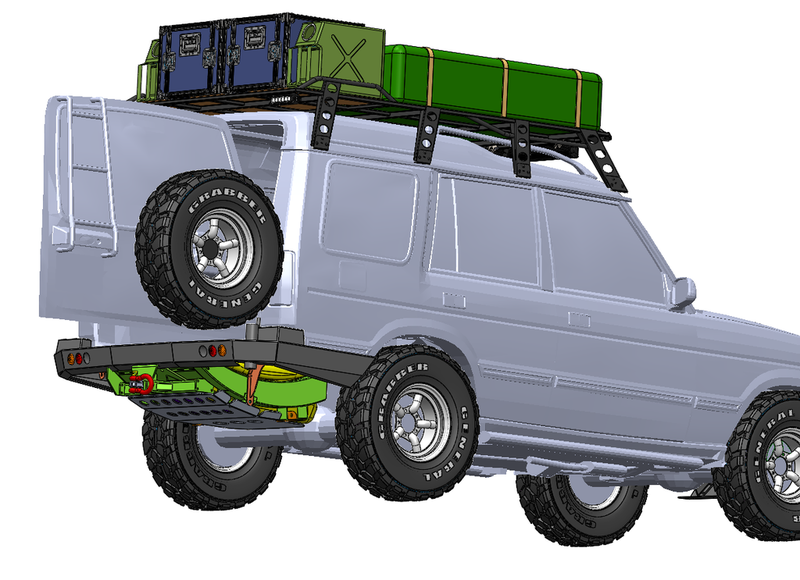 Our rear bumpers offer the strength necessary for expedition and overland usage. 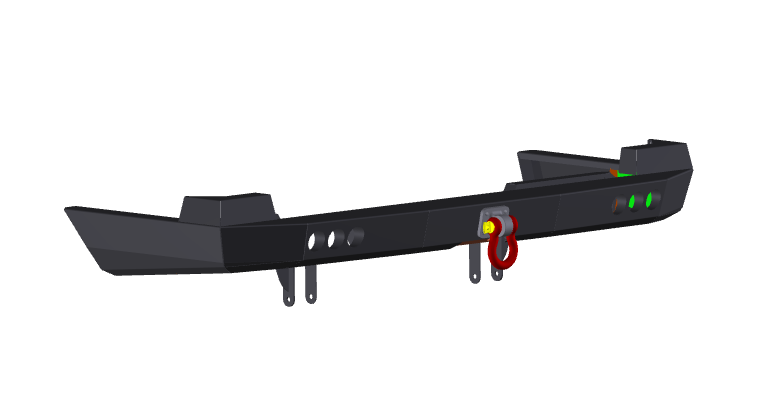 right hand side wheel carrier option to be fitted with Rear Bumper. Paint in a black powder coat.